Next Thursday we return to The Gallery at Munro House with a special look at a man considered by many to be one of the greatest football players of all time. Zidane: A 21st Centruy Portrait (2006) is a hypnotic and engaging example of film portraiture which premiered at Cannes to critical accliam. Reminiscent of Helmuth Costard’s Football As Never Before (1970), a documentary about Manchester United footballer George Best, Zidane utilises 17 roaming cameras to follow French international midfielder Zinédine Zidane for the full 90 minutes of the Spanish Liga Real Madrid vs. Villarreal game on April 23, 2005 at the legendary Santiago Bernabéu Stadium. Directed by video artists Douglas Gordon and Philippe Perrano, the film was inspired by Perrano’s childhood habit of watching football on television but only following his favourite player, even when they were not involved in direct play. The result here is an invitation into the psychological mindset and physical playing style of the film’s subject. As well as being a visual delight, Zidane boasts a brooding and leviathan-like score from Scottish post-rock outfit Mogwai. With haunting piano and gentle guitar melodies, the soundtrack is a return to the slow, experimental style of the band’s ‘Come on Die Young’ album. The film will screen alongside The Gallery’s new Paul Digby exhibition. An exhibition with a twist. Throughout the exhibition, Paul will be running a series of workshops asking people to paint self portraits that will then be hung on the The Gallery’s walls. 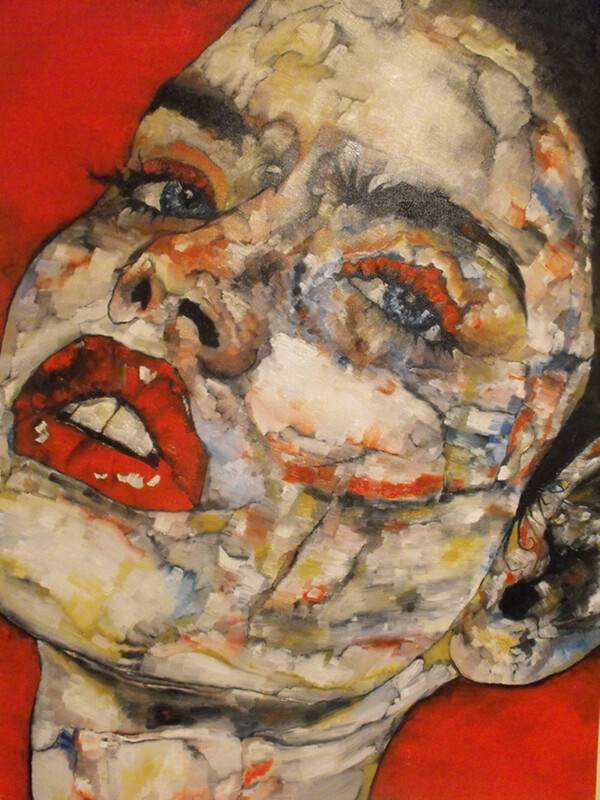 Fancy yourself as an artist or just fancy having fun with some paint and charcoals? Head over leedsgallery.com for more details. 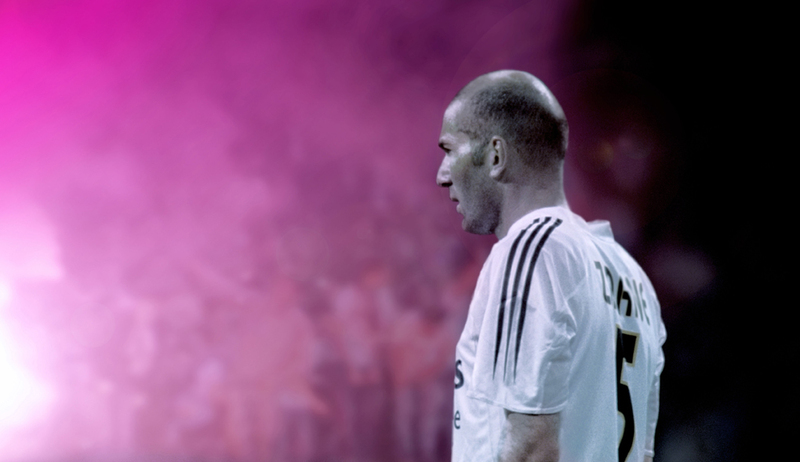 Zidane: A 21st Century Portrait screens in The Gallery at Munro House on Thursday 5 March at 7PM. Doors open from 630PM and free coffee will be available on arrival. Tickets are available now from our online ticket office or over the counter in Café 164 in Leeds city centre. Please note, while tickets are available on the door, we encourage folk to book their seats in advance as we may otherwise be forced to cancel the screening due to lack of sales.